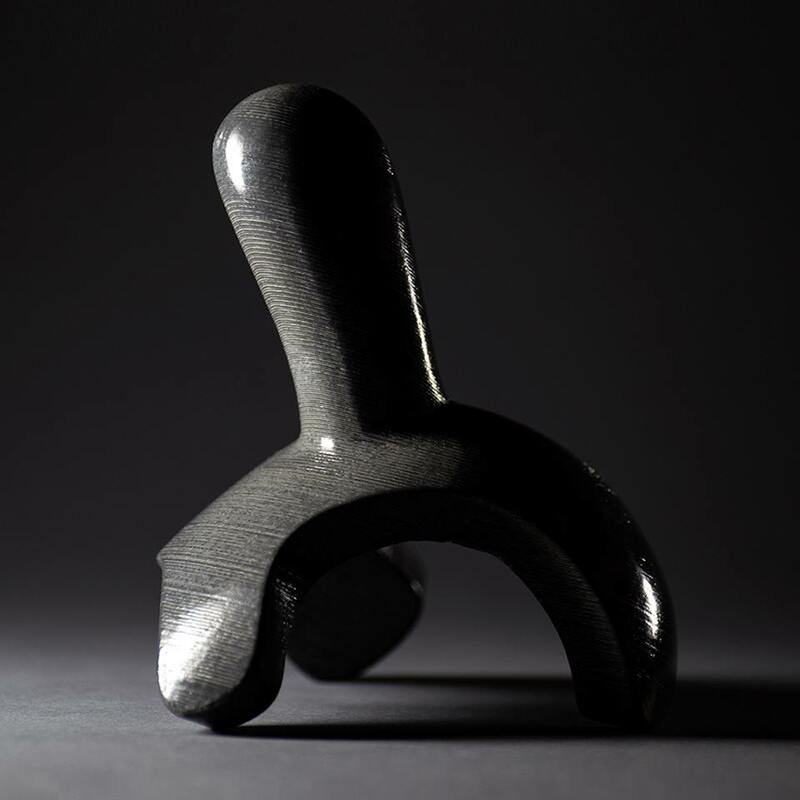 Now this is the kind of designer art figure announcement that really gets The Blot excited! 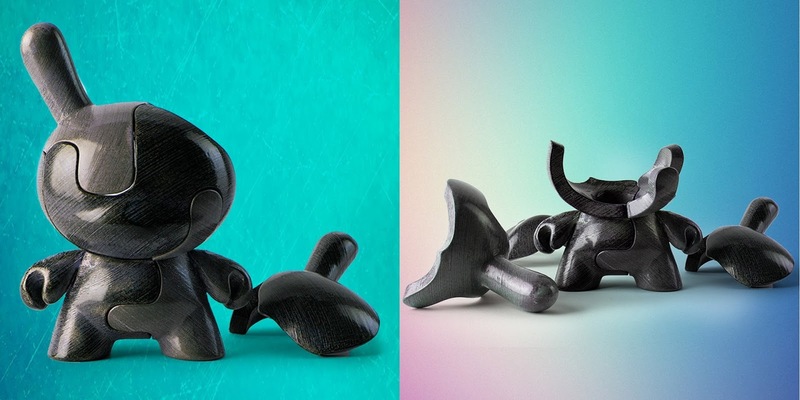 Kidrobot is collaborating with Brooklyn based toy maker LOCKNESTERS to produce this epic Puzzle Dunny No. 1 8” Art Figure that really pushes the boundaries of KR’s classic platform. LOCKNESTERS are a new kind of design object – part puzzle and part art toy, they are the result of a fascination with unconventional geometries and a desire to make toys that encourage interaction. It’s an all new way to collect (and reassemble) the Dunny! The Puzzle Dunny No. 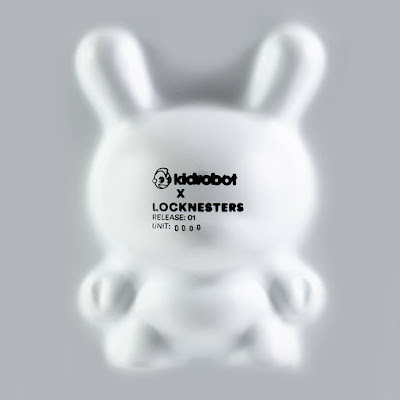 1 Art Figure by LOCKNESTERS x Kidrobot stands 8” tall and comes packaged in LOCKNESTERS’ signature custom white mold packaging. Limited to just 250 pieces, this jigsaw puzzle designer art toy will go on sale at 10am MDT today, Friday, March 22nd, at the Kidrobot online store for $100.